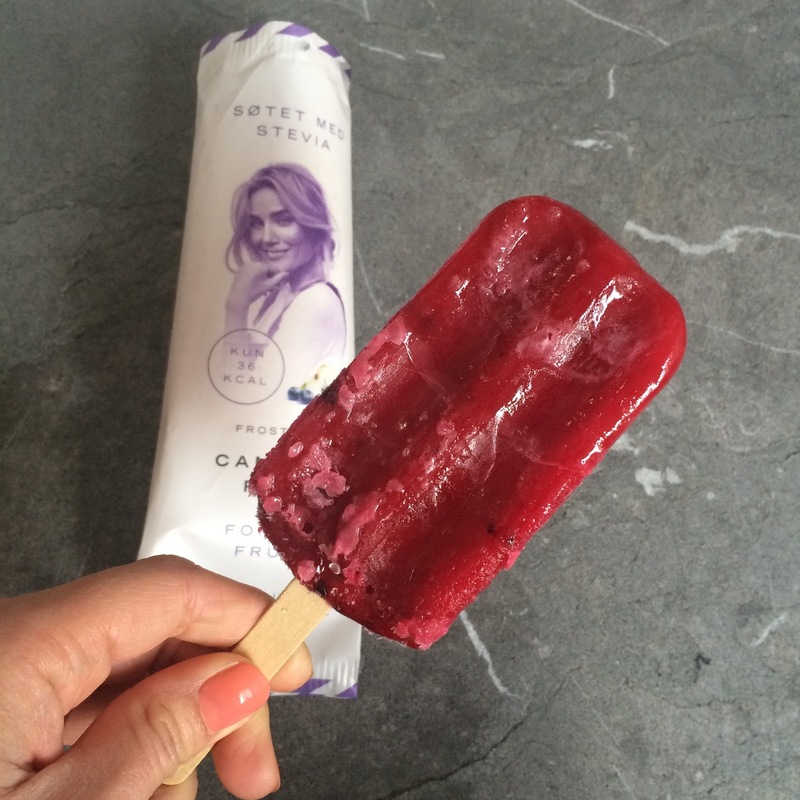 Barbara-Oslo: The popsicle of the year? this popsicle who goes by the name of "Frost" and I believe it will be the hit of the season, anyway for us girls. It has everything you can ask for: good taste, no sugar, few calories, it's trendy and at a good price. If you haven't tried it yet, you just have to go and try one. This is what I will be cooling down with this summer. 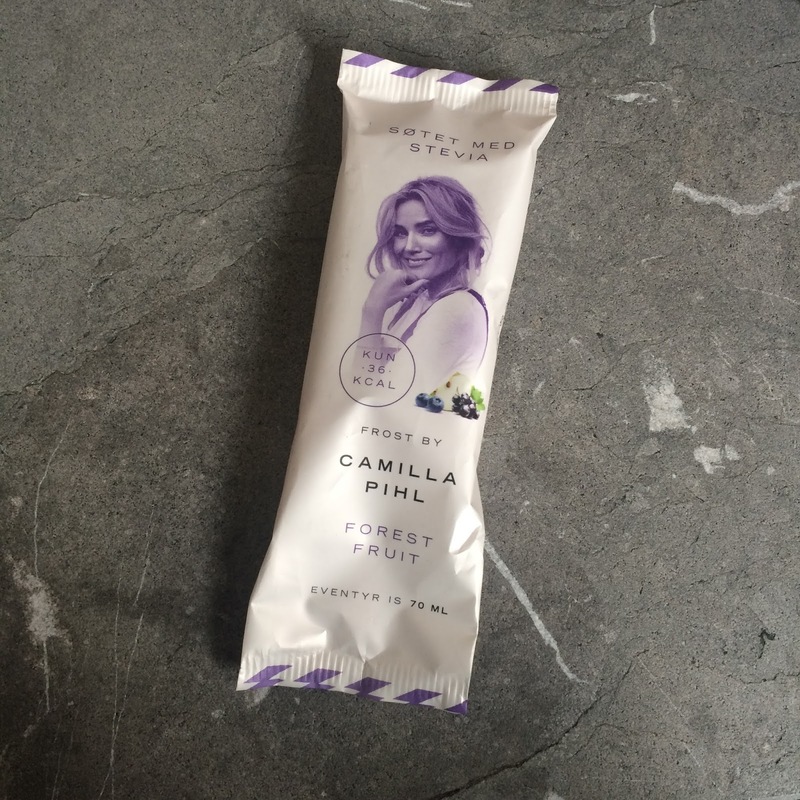 Good luck with "Frost" Camilla and Caroline!! I'll be here enjoying my popsicle while I wait for summer.